IT SEEMS every week there is a new scam warning issued. What this shows is that scams are increasing and so too are the number of people caught up in them. Keeping up to date on what are the latest scams and remaining aware that you can easily become a victim of one, are two important strategies we should all be using. The most recent warning is to be on the look out for tax scams. Scamwatch is warning people not to engage with phone calls or emails they receive threatening arrest or jail over unpaid tax debts. Reports of these scams have jumped significantly during the past month. Most of these scams occur over the phone. 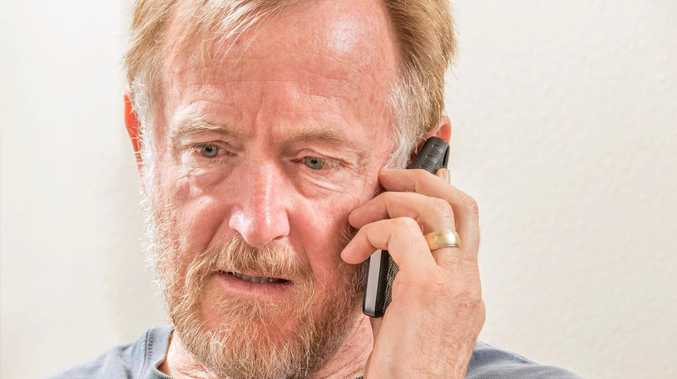 People get a phone call from an aggressive scammer directly or receive a robotic-sounding voice message informing them they need to contact a phone number in relation to an outstanding tax debt, or face imminent arrest and jail time. The scammer pretends to be from the Australian Tax Office or the police to scare you into believing the contact is real. They will tell you to buy gift cards like iTunes or Google Play to 'pay' the tax debt or a fine. They may also ask you to send money by other methods like Bitcoin ATMs or pre-paid credit cards. The ATO will never threaten you with arrest, or demand immediate payment of a tax debt or fine with unusual payment methods like gift cards or Bitcoin. If you ever get a call or email claiming you will be arrested due to a tax debt, simply hang up the phone or delete the email. Do not call the number provided in the phone message or email you receive. If you're concerned the contact may be legitimate, you can also call the ATO on 1800 008 540 to check its veracity. Scams can be reported online at www.scamwatch.gov.au/report-a-scam.